We’re professional so you don’t have to be! 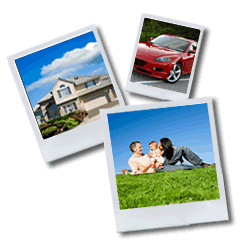 As a Trusted Choice® insurance agency, Ad-Mor Insurance offers a broad selection of insurance and financial services. We are committed to treating you as a person not a policy. Because a Trusted Choice® insurance agency has access to multiple insurance companies, we are able to offer you competitive pricing, a broad choice of products and valuable advocacy. As a Trusted Choice® agency, we don't just say we will do these things. We put it in writing. Read our Pledge of Performance. • Guide you through the claims process for a prompt and fair resolution of your claim. Help you solve problems related to your coverage or account.